Etusivu SeAMK Students Vol 3 Ana our student ambassador: How to apply to study abroad as a Erasmus student? 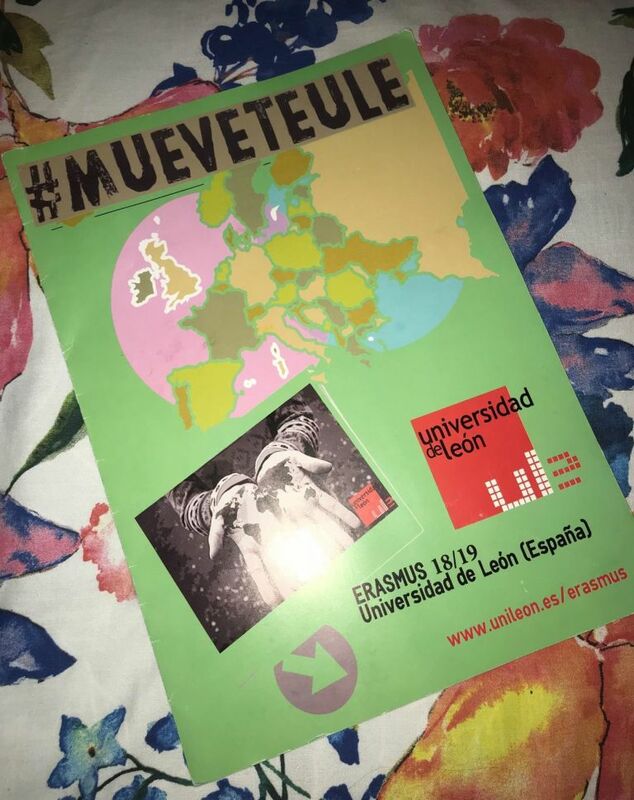 Vol 3 Ana our student ambassador: How to apply to study abroad as a Erasmus student? Finally, I bought my air tickets, I contacted with Marttilan Kortteeri to book an apartment, and I enjoyed my summer preparing everything necessary for my stay in Finland (paying special attention to winter clothes). In the next post, I will show you how I prepared all these necessary special clothes, and also I will talk you about the first contact with Seinäjoki.